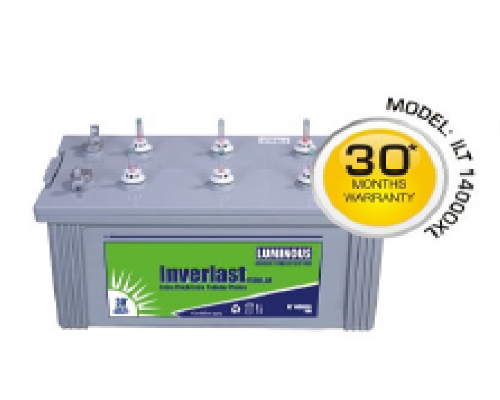 The Luminous Inver last IL 18000 Tall Tubular 145 AH batteries are made up of plastic and lead acid. They come is black and grey colors. This Luminous battery is sold in the market with 43 months warranty.